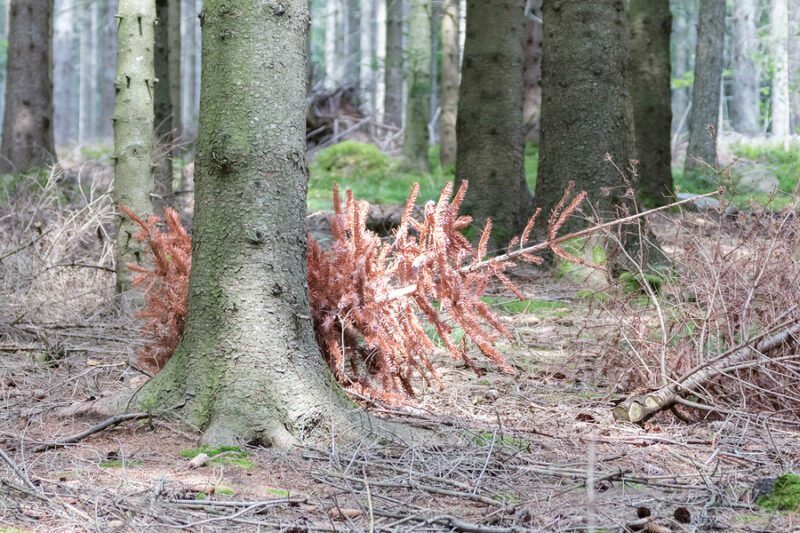 TOMS RIVER – Ocean County residents are being encouraged to make recycling their Christmas trees a part of their holiday cleanup. Christmas trees are also accepted at both the Northern and Southern Recycling Centers year-round during regular business hours (7:30 a.m. – 3:00 p.m. Monday through Saturday). The Ocean County Southern Recycling Center is located at 379 Haywood Road, Manahawkin. The Ocean County Northern Recycling Center is located at 601 New Hampshire Ave., Lakewood.